I'm selling my complete Guitar for the Practicing Musician collection Mar. 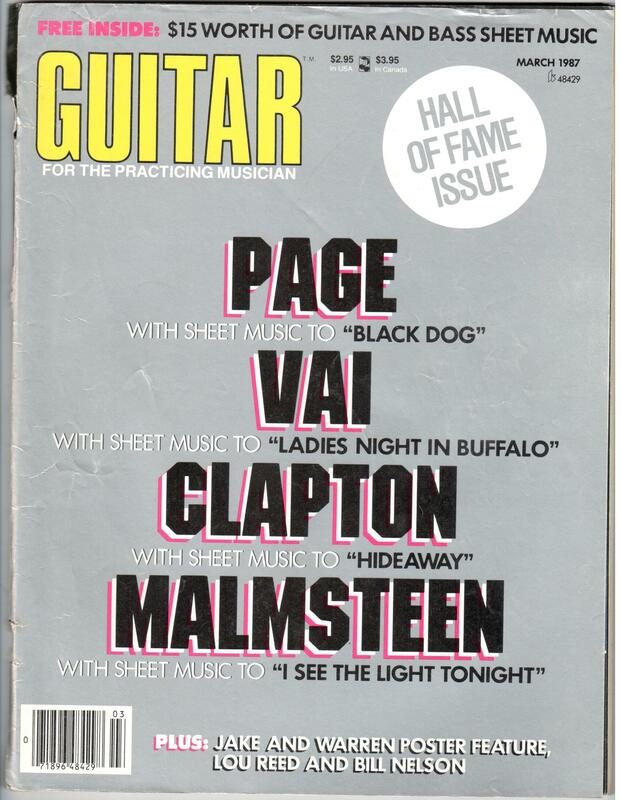 1987 Hall of Fame on cover. it as is . I will combine shipping if you purchase more mags . I'll be wraping the mags in cardboard .